> Tactical and Security Equipment>Flashlights and Accessories>Zartek UV Flashlight, Scorpion Detection, 51 LED, 3 AA Batteries Incl. 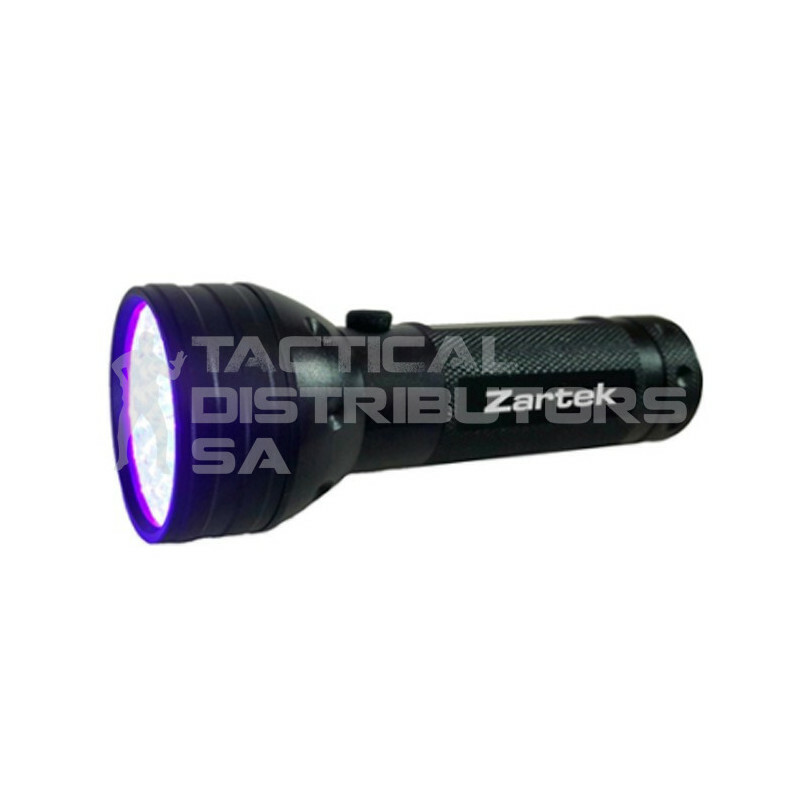 Zartek UV Flashlight, Scorpion Detection, 51 LED, 3 AA Batteries Incl. 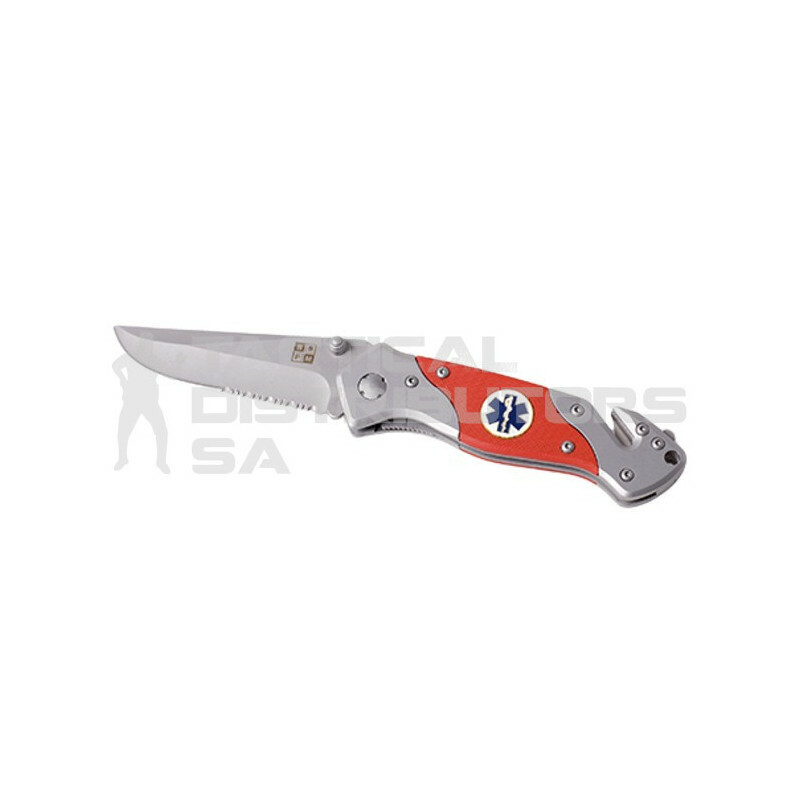 Features UV Flashlight, Scorpion Detection, 51 UV LED, Aluminium Casing, 3 x AA Batteries Included.